The Earliad: 8 Happy Years and Counting! 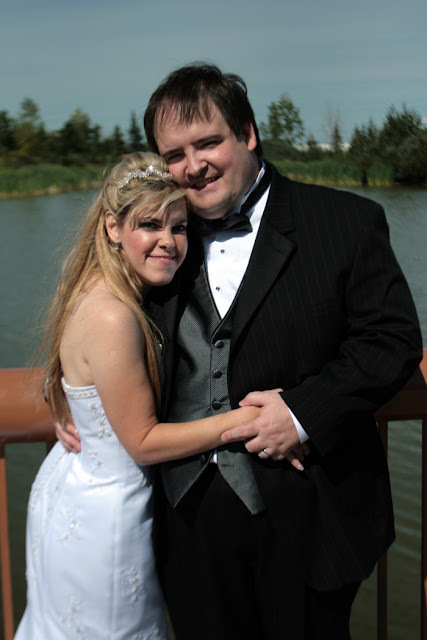 Happy 8th anniversary to my beautiful bride, Sylvia F. Boucher! I have that same picture on my fridge. What a hell of a party that was! Seems just like yesterday, though, but when you're in love yesterday takes forever to become tomorrow. It's funny that way.